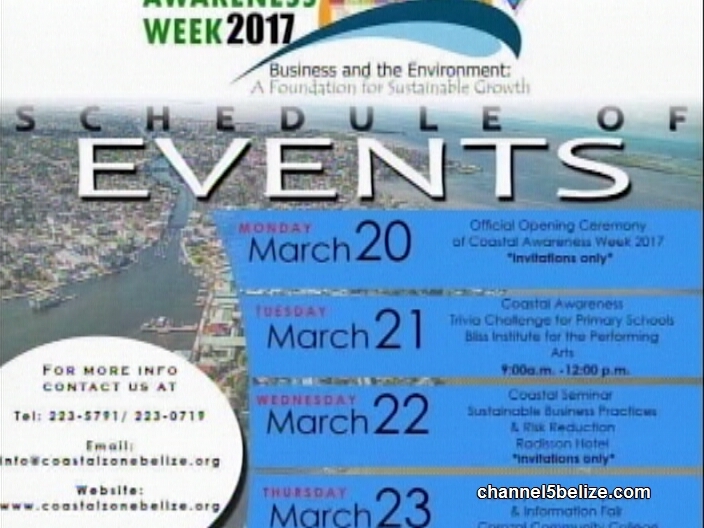 This week, the Coastal Zone Management Authority Institute is observing Coastal Awareness Week. 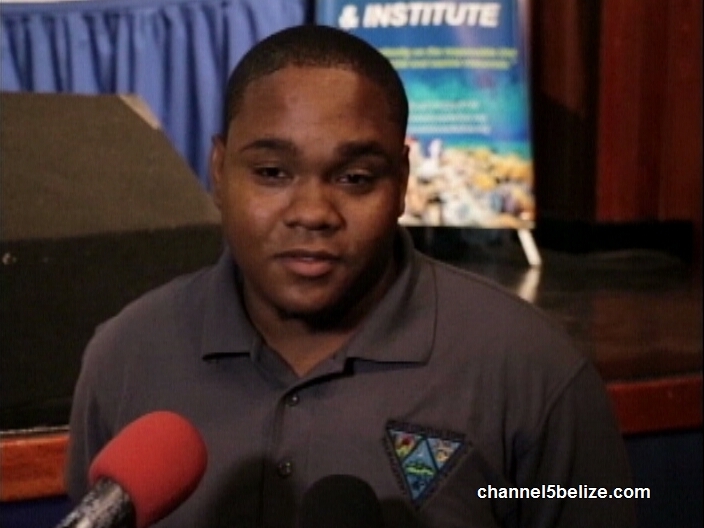 In its third year, the event draws attention to the importance of sustainable coastal management and at the same time it connects partners. 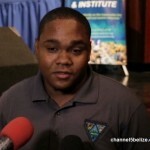 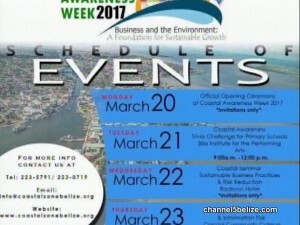 We spoke with Marketing Officer of the Coastal Zone Management Authority Chad Bowman, who says that this year they are celebrating the week with a theme that will see a number of activities centered around it.